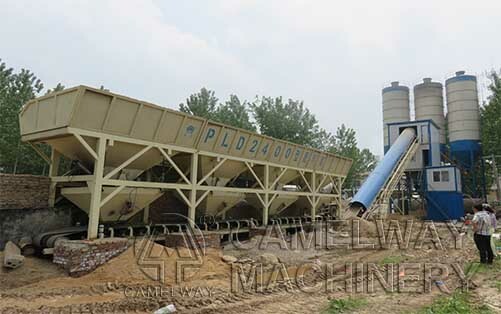 The presence of aggregate greatly increases the durability of concrete above that of cement, which is a brittle material in its pure state. Thus concrete is a true composite material. Decorative stones such as quartzite, small river stones or crushed glass are sometimes added to the surface of concrete for a decorative “exposed aggregate” finish, popular among landscape designers. In addition to being decorative, exposed aggregate adds robustness to a concrete driveway. 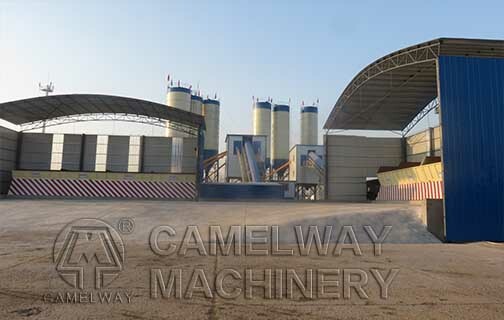 What Position Concrete Mixing Station Can Be Built in ?